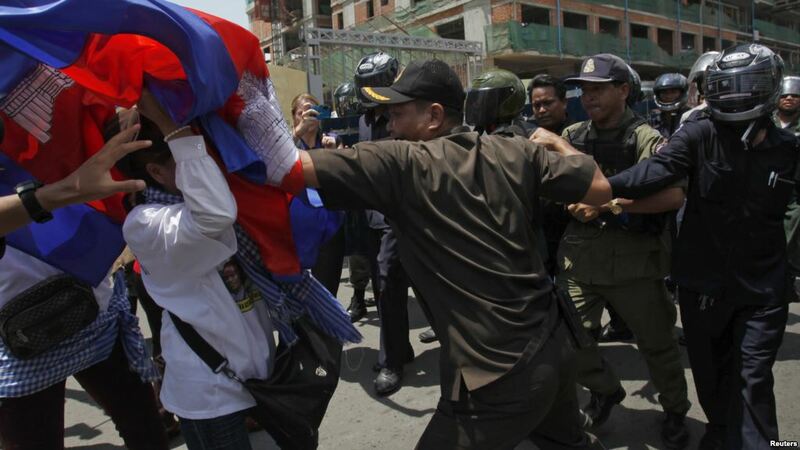 FILE: Protesters clash with police as they attempt to go toward the Phnom Penh Municipal Court, in central Phnom Penh April 25, 2014. 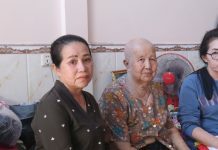 Phnom Penh – Prime Minister Hun Sen has created a task force to deal with complaints from civil society groups over government suppression of their activities. 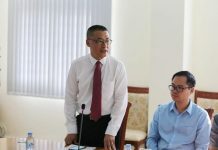 The premier made the announcement on Friday, assigning eight officials to the group, which will be led by Interior Minister Sar Kheng. “Gather information; study the requests and proposal and share ideas with government, ministries and relevant stakeholders to resolve it. Promote and raise civil society’s awareness and relevant stakeholders [awareness] about associations and NGOs law and regulations,” he wrote.